When should you return to your previous lane while completing a pass? When you sense that you are far enough ahead of the other vehicle. When the other driver signals for you to return to the lane. When you can see the other vehicle's headlights in your rearview mirror. 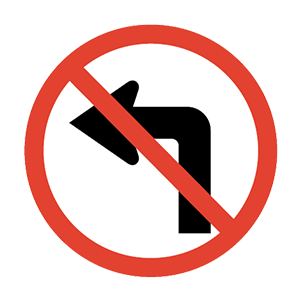 When passing, use your right turn signal after entering the left lane and before returning to the right lane. It is safe for you to return to the right lane when you can see the entire vehicle you have just passed in your rearview mirror. When approaching a curve or turn in the road, drivers should decrease their speed. They may begin to accelerate again after passing the middle point of the turn.